Not just you either. Everyone needs a last will and testament. There is really no good reason to not have a will. Unfortunately, it is easy to put off creating a will, and that is understandable. The future always seems a long way away and, frankly, it’s not fun to contemplate the end of your life. You’ve Decided To Create A Will. Now What? The next step is to speak to a lawyer you can trust to listen to you, understand you and who will draft a will that will stand the test of time. 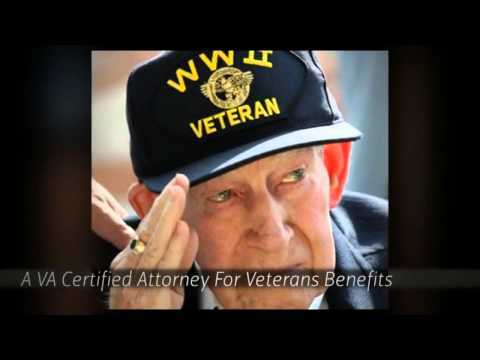 At Mock Law, L.P.A., I have been creating and modifying wills for men and women in Ohio for over a decade. You can rely on me to make sure your wishes are made clear and that your assets are protected. As an attorney, I truly care about my clients and take the time to understand their unique needs. You will be able to get a hold of me any day, any time to get answers to your questions. Some of the most acrimonious legal fights in history have involved disputes over the medical treatment of an incapacitated person. This can be largely avoided by making sure you have a living will. I can draft a living will on your behalf that allows you to specifically state which medical treatments you wish to undergo and whether or not you are OK with extraordinary measures being taken to extend your life. This is not only important for you, but it is important to your heirs. A living will can help whoever you leave in charge rest easy knowing they are making the right decisions about your health care. It’s never too early to have a will, but it can quickly be too late. Contact me anytime for your initial consultation. My phones are answered 24 hours a day, seven days a week.